We decided to start our little research of immortal young lady Alice in Wonderland, that still, after exactly 145 years, has a power to inspire directors all over the world. 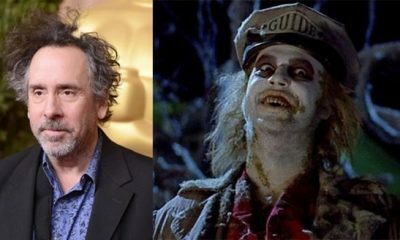 You all guess that the main reason for this certainly is the latest, Tim Burton‘s new incarnation of this story. But let’s start from a beginning. We were all young, we all liked fairy-tales (well, some of us still do), and enjoyed so many characters, we all had our special heroes. Then, what’s so magical about this story, when it still manages to stay on the top of the list? Ok, we all know the facts, Alice’s Adventures in Wonderland is written by the English author Charles Lutwidge Dodgson, who used a pseudonym Lewis Carroll. The story tells what happens to a girl named Alice who falls down a rabbit-hole into a fantasy world which is populated by peculiar imaginary creatures and objects that come alive and have a personality. In one word, it’s a mind game. Don’t forget that Carroll himself was also a mathematician, so in one hand it really is very well constructed puzzle that you have to put together. 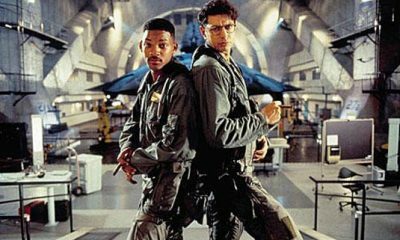 And that could be exactly the thing that inspires the directors to put this story on a big screen. Think for yourself guys, when you have so many creatures that act like a human beings, so colorful nature, so cute animals and this brave little girl with such a big heart, you would do the same thing, right? How many times you had a chance to see some Alice actress in this pose? Have you ever wondered whose idea it was? 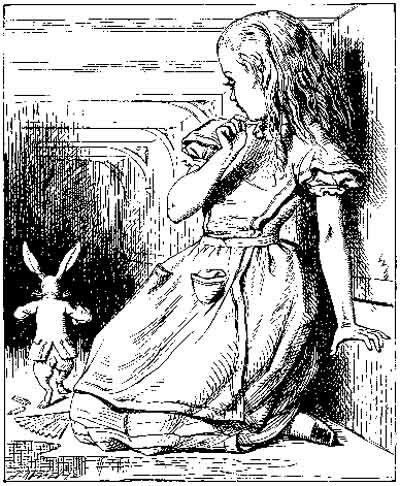 Sir John Tenniel, English illustrator is best remembered today for his illustrations in Carroll’s Alice and Through the Looking Glass from 1865. 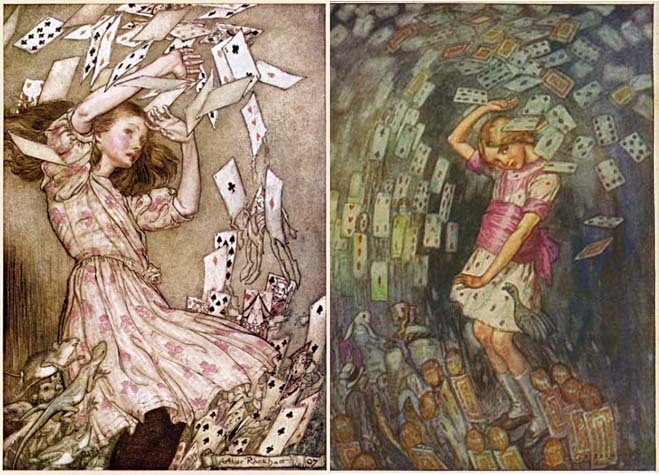 They have taken their place among the most famous literary illustrations ever made, and used as a model for the costumes in Paramount Pictures’ Alice in Wonderland. 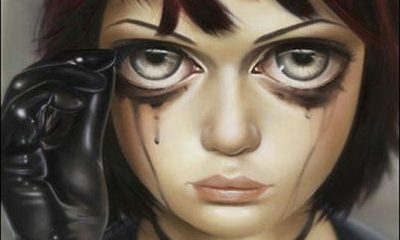 The appearance of the characters has also tended to change, according to each artists’ style. 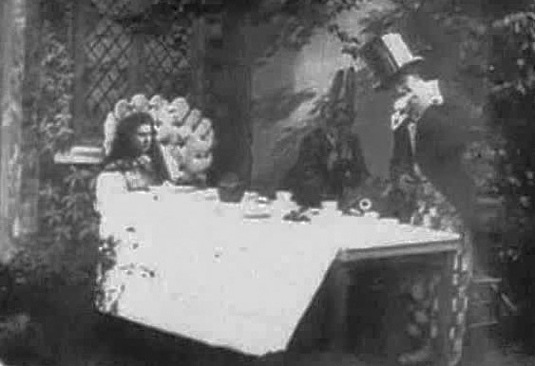 The first movie adaptation of Alice was an early British silent film from 1903, directed by Cecil Hepworth and Percy Stow, memorable for its use of special effects, including Alice’s shrinking in the Hall of Many Doors, and in her large size, stuck inside of White Rabbit’s home, reaching for help through a window. 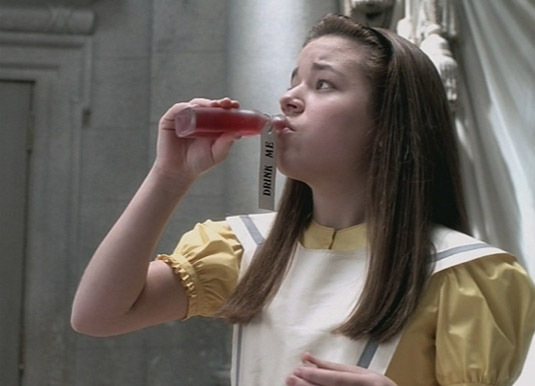 Alice was played by May Clark. Take a look below to see how the whole thing looked like. Another silent film with this story was a ten minute black and white film made in the United States in 1910, directed by Edwin S. Porter, with Glady Hulette as Alice, as well as 1915 version, directed by W.W.Young with Viola Savoy in the role of Alice. We’re finished with silent movies, I promise. Now, let’s take a look at 1931 black and white low-budget film, directed by Bud Pollard, in which many of the all-American cast struggled to reproduce British accents. We can mention Ruth Gilbert starring Alice and Ralph Hertz in the role of the White Rabbit. It was not financially successful and received little critical attention. It has never been shown on television either, but still, this is how our Alice looked back then. Check it out below. 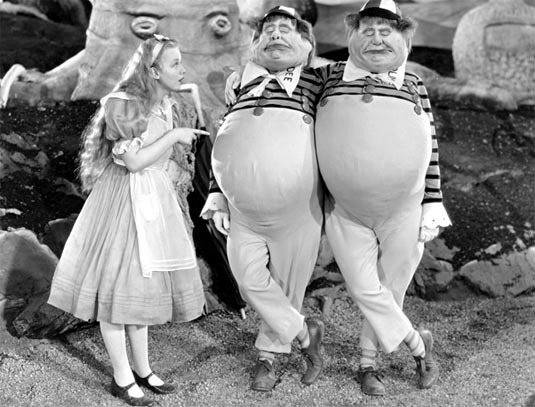 But the 1933 film version of Alice was completely different thing. 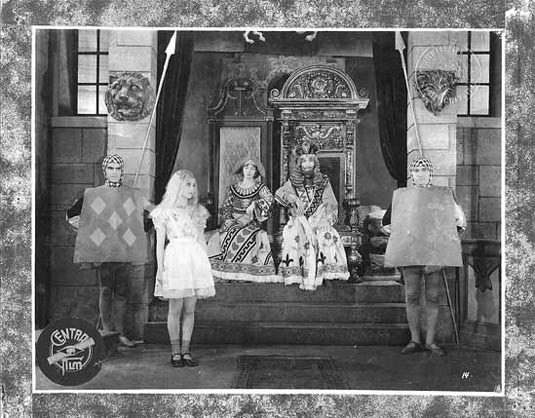 An all-star Paramount Pictures undertaking was indeed live – action story, with names like Charlotte Henry as Alice, Gary Cooper as the White King, Edward Everett Horton as The Mad Hatter, Cary Grant as the Mock Turtle, and so on. 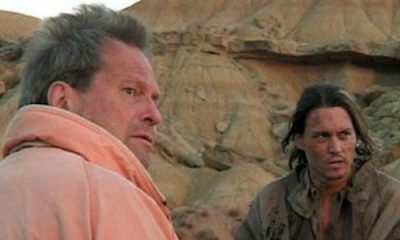 The movie was directed by Norman Z. McLeod, and still occasionally broadcast on cable television channels. Maybe this picture will remind you what we’re talking about. Probably the best known animated film, made under the supervision of Walt Disney himself, was the one released in New York City and London on July 26th 1951. 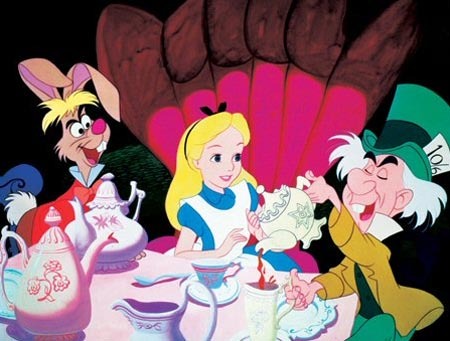 It features the voices of Kathryn Beaumont as Alice, and Ed Wynn as the Mad Hatter. This film and its animation are often regarded as some of the finest work in Disney studio history. We’re not surprised, since this version of “Alice” was intended for large family audiences, and we guess that everyone remembers this scene. 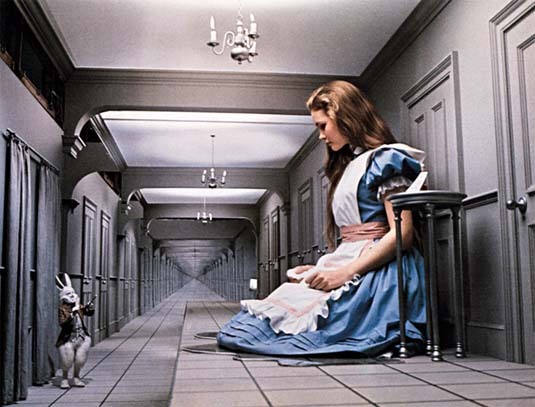 We all also know great Alice adaptation from 1972 British film, both written and directed by William Sterling, starring Fiona Fullerton in the title role, Peter Sellers, Robert Helpmann and Dudley More. 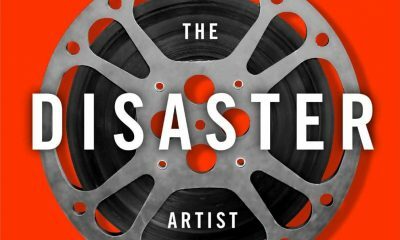 The two- part version special made for television came out with huge all-star cast of notable actors and actresses. It was directed by Harry Harris, with Natalie Gregory as Alice, Red Buttons as The White Rabbit, Anthony Newley as The Mad Hatter, and so on. 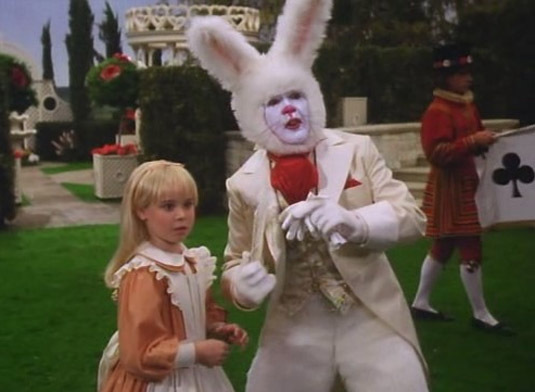 This version of “Alice” was first telecasted December 9, 1985, (part one) and December 10, 1985 (part two), and here is one scene below that may refresh your memory. 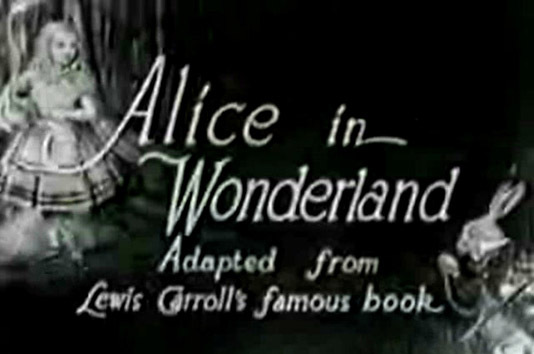 Fourteen years later, television movie with the same story, was Alice in Wonderland directed by Nick Willing, and first broadcasted in 1999. Our little journey is going to finish soon, because we’re in 2010, with director Tim Burton, and movie that we all wrote so much about. 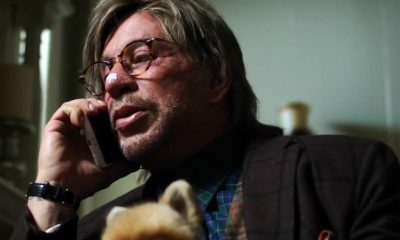 Spectacular costumes, make-up, and cast make this movie – no ordinary one, that’s for sure! It’s not surprise that this part of the movie received critics like this: “..Much of its design is wonderfully imaginative-surely the biggest draw of the movie.“…We couldn’t agree more! 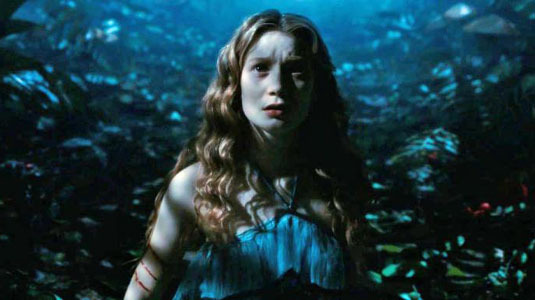 Young Australian actress Mia Wasikowska as Alice, Johnny Depp as Mad Hatter or maybe Helena Bonham Carter as Red Queen? Just name it! Every single character is so alive that you have a feeling you’re right there, living your own adventure together with Alice. At the end, let’s just say that we all have our favorite Alice, but we’re even more happy to have her around after all these years. She is not some moralizing heroine that tells us how to behave, she’s just our little friend reminding us that even the silliest dream can indeed become real. And we’re thankful for that, dear Alice! You forgot one. Jan Svankmajer’s “Alice”. 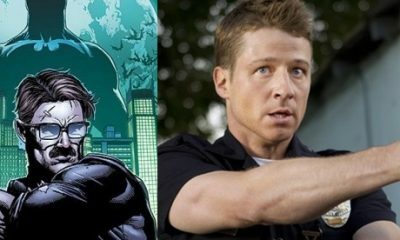 If you are a fan of the story, please check it out if you can. Why Avatar Didn’t Win the Oscar?